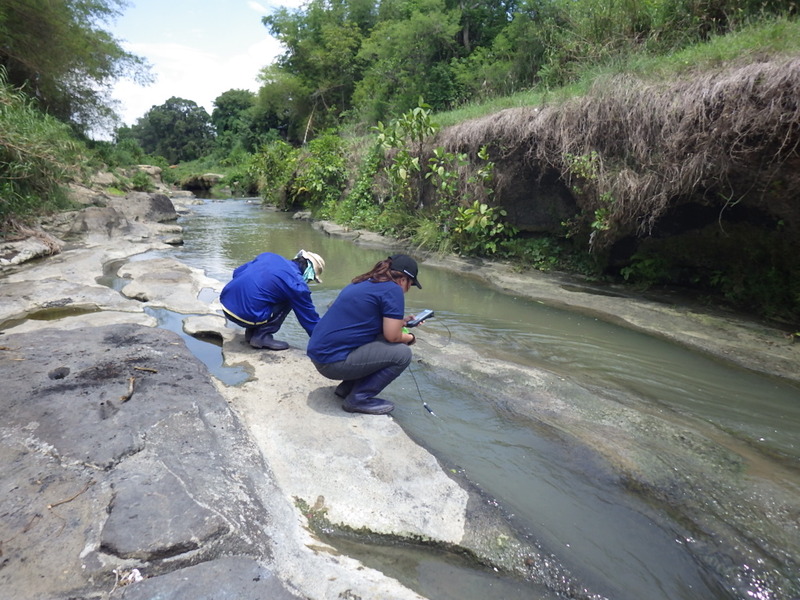 WCI was commissioned to undertake the Environmental and Social Safeguards activities for the Flood Risk Management Project (FRIMP) for Ylang-Ylang River and Rio-Grande River in the Province of Cavite. This DPWH project involves the construction of two retarding basins in General Trias, Cavite. Retarding Basin I is approximately 48 hectares while Retarding Basin II is approximately 24 hectares. The General Trias Retarding Basins are massive flood control structures and are considered the firsts in the Philippines. This project is aimed to mitigate flood damage in the lowland area of Cavite to reduce potential negative impacts of floods to lives and properties of the communities. WCI has also prepared the Resettlement Action Plan (RAP) which was approved in June 2018. These include Socio-Economic Surveys, Census-Tagging, Asset Valuation through 100% Replacement Cost Method and Public Consultations following local guidelines and policies. Aside from the activities above, WCI has conducted Tree Inventory activities for the Tree-Cutting Permit Application.